Participating in Scouting sometimes leads to injuries. But here’s what you can do to help your feet recover quickly. Sometimes Scouts outgrow a uniform, or we accidentally purchase too many patches. But that doesn’t mean we should just throw them away! Here are some good ideas of what you can do with your used Scout stuff. 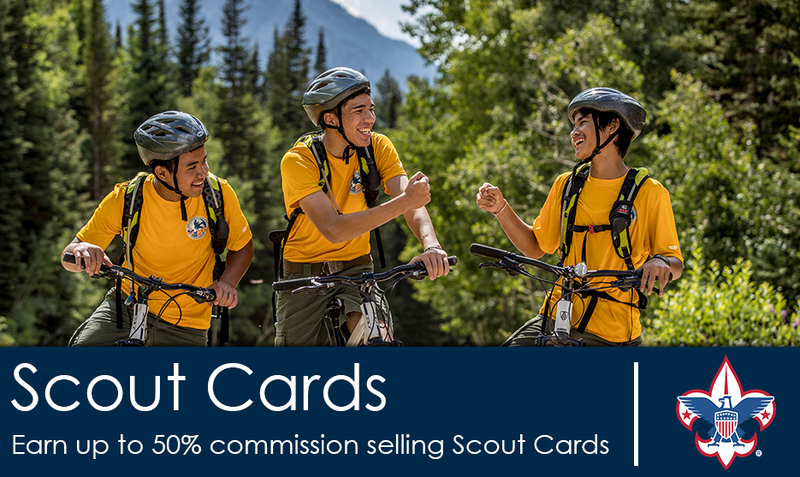 Just when you thought going to Cub Scout Day Camp couldn’t get any more fun, this summer the Millcreek Canyon Camps will have five new value-added adventures!